Our members competition has been fixed the club have decided to experiment with holding it on a Sunday – the date is the 19th of August. 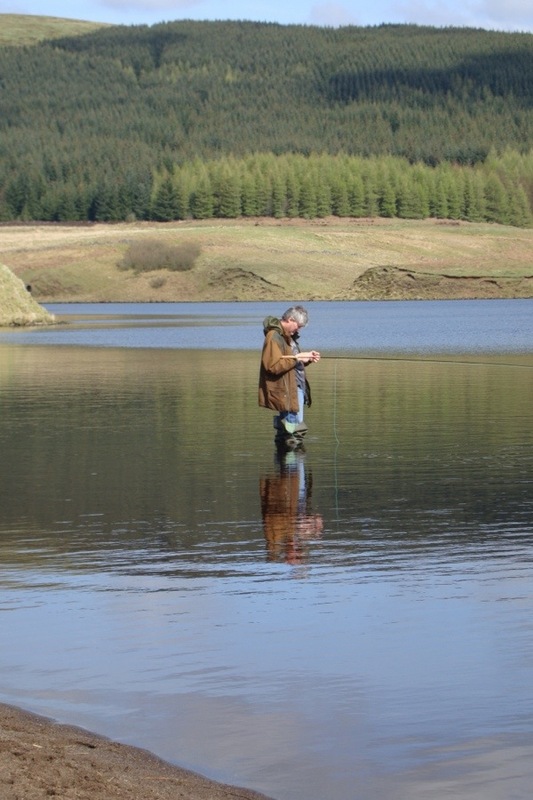 This entry was posted in Sport and tagged Upper Avon Angling Association Brown Trout Fly Fishing Strathaven. Bookmark the permalink.